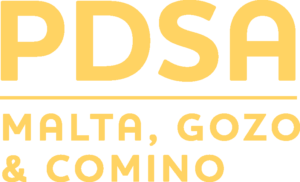 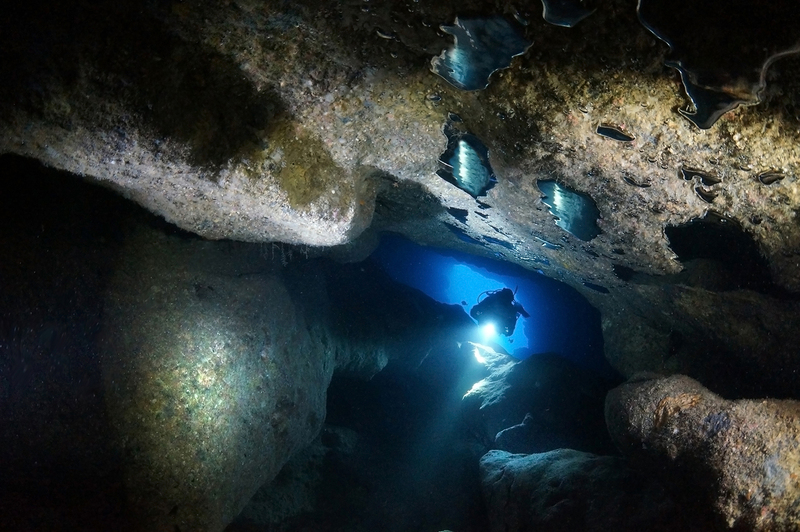 The Professional Diving Schools Association of Malta, Gozo & Comino (PDSA) has taken the lead in establishing quality assurance standards in the diving industry on the Maltese Islands. 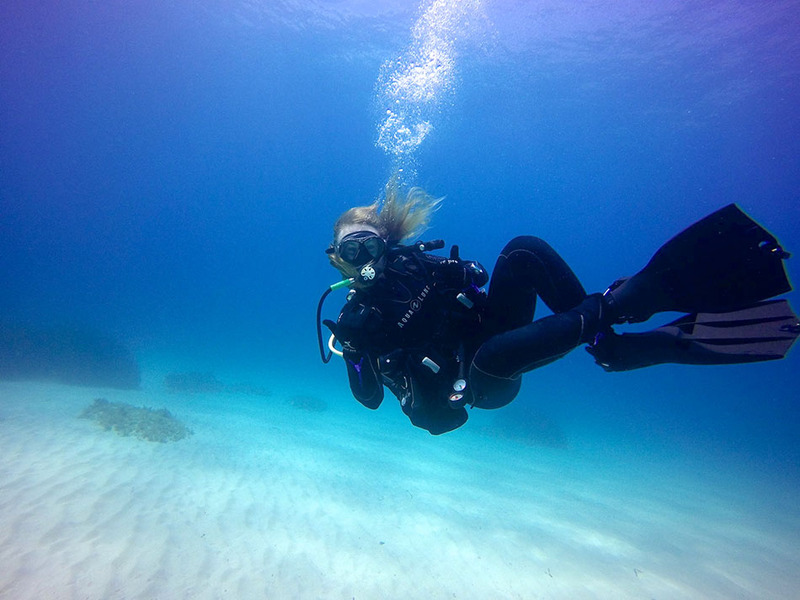 Our licensed members are committed to providing the most enjoyable dive experience possible whilst ensuring a professional service in what is indisputably the Mediterranean’s best diving destination. 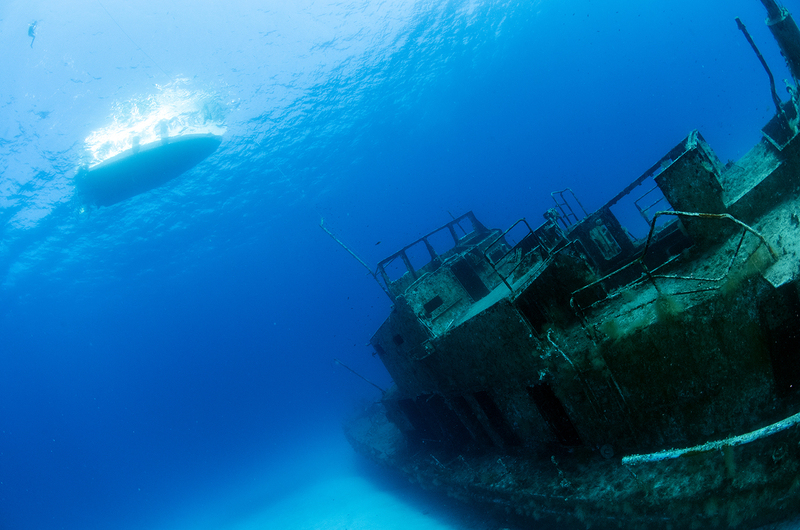 For the wreck enthusiasts, Malta has a plethora of diverse and exciting wrecks waiting to be explored and for the novice and the less experienced divers, Malta’s clear blue waters offer an excellent opportunity to experience diving at its best. 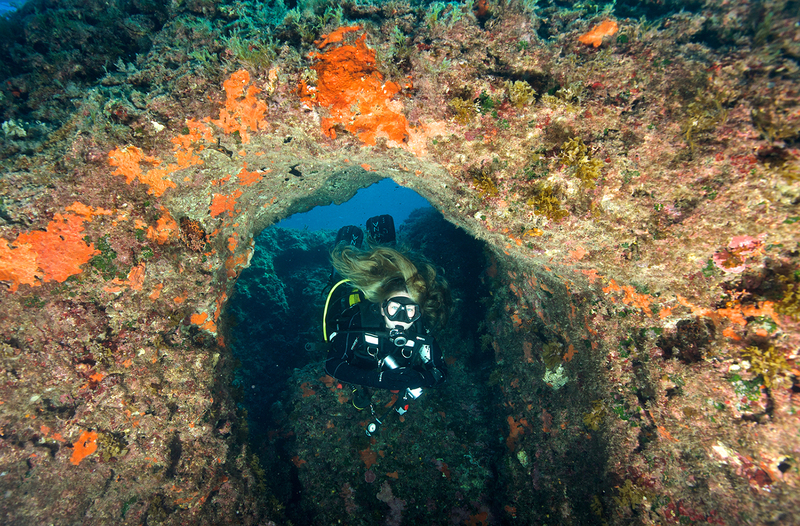 We thank you for choosing to dive with and supporting the diving centres that are safeguarding Malta’s diving future.